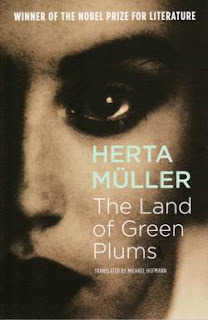 The Land of Green Plums is supposedly a work of fiction written by the Romanian-German author Herta Muller. 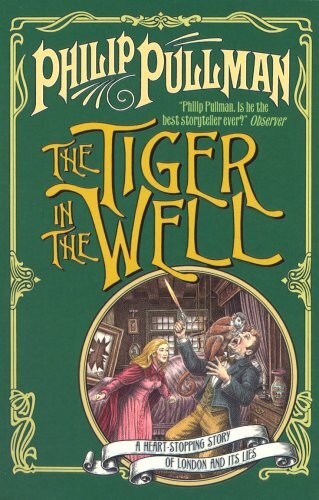 This was published in 1994 and has won several awards, including the Nobel prize for literature in 2009. Originally written in German, it was translated into English by the German poet, Michael Hofmann. Lola, a student, records her experiences in a diary – where she writes about her attempts to escape the totalitarian world and her affairs with anonymous men. She eventually joins the Communist party. This part of the plot comes to an end when she commits suicide and leaves her diary in the narrator's suitcase. Having committed suicide and thus, having betrayed her country and her party, Lola is publicly denounced in a school ceremony. Then, the narrator shares the diary with three male students, Edgar, Kurt and Georg, all from the German speaking community in Romania (including the narrator herself). They sing banned hymns and thus, they're often interrogated by Captain Pjele. They also had to communicate using code language since in the totalitarian regime, any letter could be opened and read by the authorities. There was no plot. The character description was poor – although, the justification for it is Muller is naturally a poet and hence, it doesn't matter. Several images were used which is subject to the interpretation of the reader – and I couldn't interpret anything. The story went back and forth – all of a sudden, the narrator is in Germany and after a couple of chapters, she is again in Romania with her three friends. Though this was said to have taken place during Ceasescu's regime, the name “Ceausescu” was mentioned only twice and they were also quite insignificant. The author never used quotation marks – nothing wrong in writing the whole book in indirect speech but, I don't find a point in using a colon instead of a quotation mark. Unfortunately, I can't write anything more about this book – since I didn't find anything so significant to mention here. 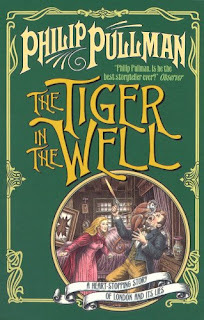 I think this is a type of book which you'll either like or loathe and it so happens that I fall under the latter category. I'd say that I'm being generous when I'm giving this book a 1/10.